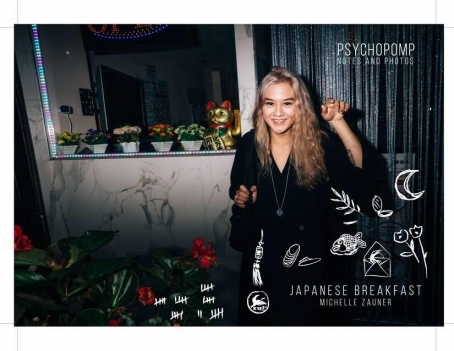 As Michelle Zauner (Little Big League, Post Post) moves on to her next musical journey with the solo project Japanese Breakfast, you can now stream the new record, Psychopomp, which premiered over at Hype Machine. 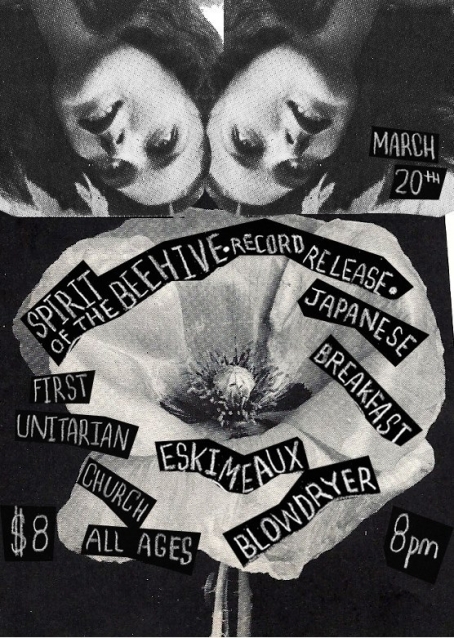 The synth-driven, bedroom-pop album is set for release this Friday, April 1 via Yellow K Records. You can help Zauner celebrate its arrival that same evening at Ortlieb's with Littler and Myrrias. 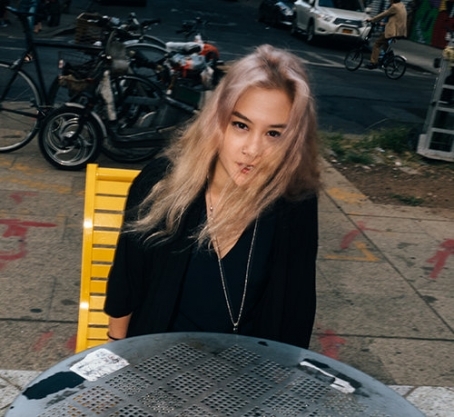 “Everybody Wants To Love You,” the second single from Japanese Breakfast’s forthcoming debut album Psychopomp, lifts you onto a daydreaming pillow. The vocal interplay between Michelle Zauner (Little Big League) & Sam Cook-Parrott (Radiator Hospital) establishes a loose yet endearing feeling, as the instrumentation rolls and pops in a cascading fashion. Psychopomp will be released on April 1 via Yellow K Records, and you can now stream “Everybody Wants To Love You” over at The A.V. Club. 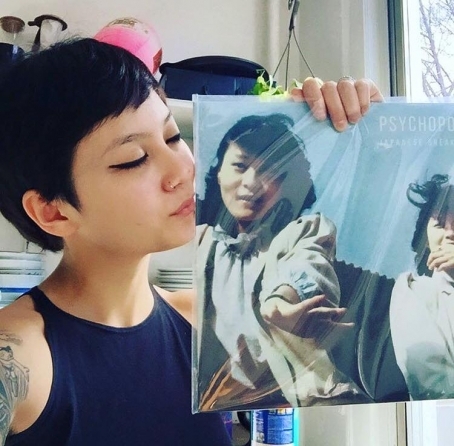 “In Heaven” is featured on Japanese Breakfast’s debut LP Psychopomp, scheduled for release on April 1 via Yellow K Records. Michelle Zauner (Little Big League) explores the grieving process while sifting through loved ones physical possessions. The song, which begins with the somber beauty of piano keys, takes on a surge of movement as Zauner's vocals contemplate the aftermath in a poignant manner. Pain meshes with an airy, heavenly vibrancy. The Fire (412 W. Girard Ave.) FRI NAAM Brigade, Supreem Da Rezarekta', Lateefius Maximus III, SAT The Danger O’s, Jantones, SUN Darko the Super, Gwappy Boyz, Rhetoric Wallace, Ialive, O.H.M.